Angelia Shorts are essential for your summer wardrobe. Sitting slightly below the waist, Angelia Shorts have a contoured waistband with a button closure and a fly front zipper. They also feature a flat front and a relaxed fit at the thighs. Three views are included in the pattern. View A is a streamlined version of the shorts with 4” (10 cm) inseam. This view is perfect for someone who is newer to shorts sewing, and wants to focus on learning how to do a fly front zipper, and/or contour waistband. 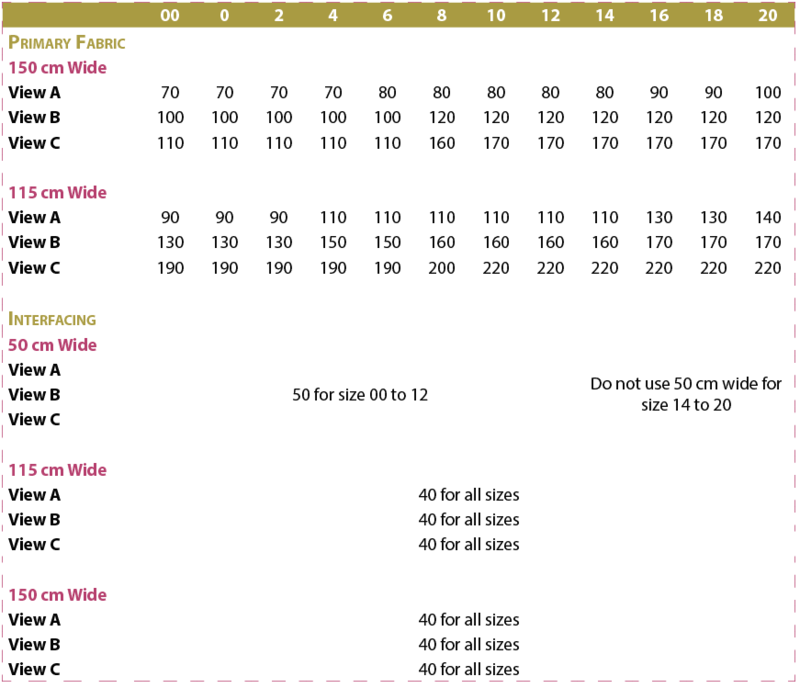 You should use View A when you sew your test garment to check the fit. You could also swap some features to create a view of your own! For example, you can easily add back pocket to your View A or remove angled pocket tab closures from your View B.
Don’t want to print and tape paper together? Angelia Shorts pattern now includes an additional large format file (size A0 paper) that you can send to your print shop to print! Photo courtesy of Bella Sunshine Designs, Donna L., Gabriela L., Markita H., Melissa O., My Little Sewing Dreams and Shannon Mac Designs. Compare your waist circumference (narrowest part of the waist) to the “Body Measurements” table. Choose the size that fits your waist the best. If you are in between sizes, pick the larger size. Compare your fullest hip measurements to the “Body Measurements” table. Choose the size that fits your hip best. If you are between sizes, pick the larger size. next from the waist to the hip. The crotch length measurement is the distance between your center front at the waist and your center back at the waist between the legs. The measurement will be useful for deciding whether you need to lengthen the shorts (see “Lengthen/Shorten” in the instructions). 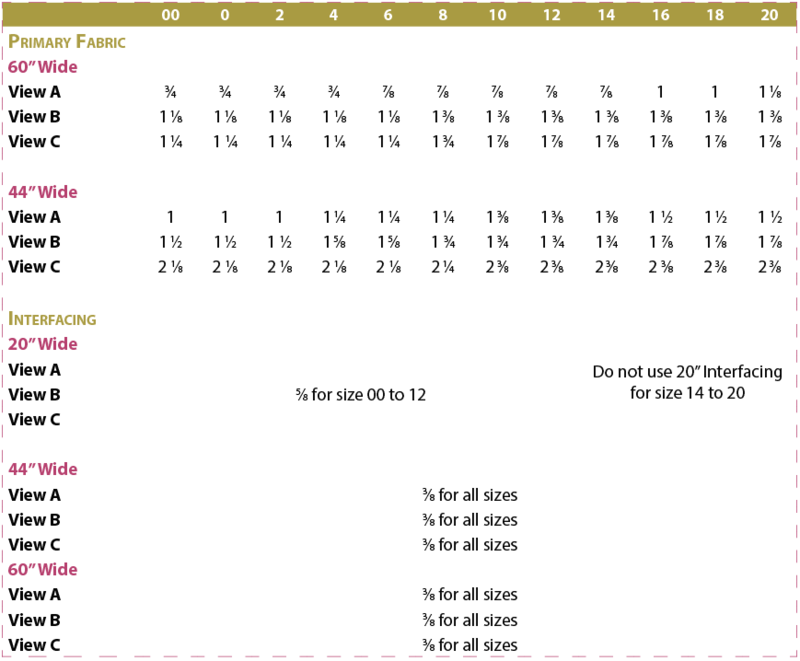 Therefore, note the measurement for the size you have chosen, but do not use it to choose your size. I highly recommend that you check your fit by making a test garment with inexpensive fabrics that have similar thickness and stretchiness (if your fabric has Lycra) as your final garment fabrics. You can make View A without the topstitching to test the fit. Primary fabric Bottom-weight or medium-weight woven fabric with or without stretch, such as twill, poplin, cotton blends, linen and denim. Knit fabric is not suitable. Interfacing Use light- to medium- weight fusible woven or weft insertion interfacing. I’m wearing them today again… I’ve made two shorts using this pattern, and will make more. The little details make this pattern unique but the fit and longer length make them my favorite pair of shorts. I did lower the front waistband a bit as I like it a little lower in the front. It falls just on my belly button without this adjustment. It’s loose, without bagginess, and has great, stylish, useful pockets. The instructions are very well written and easy to understand. This is my go to pattern for shorts now, but I’m getting ready to make the Belize… and that one looks like a quickie. ?